An RSS feed (or news feed) is a means by which you can stay informed about what's going on at Manawatunes without having to regularly visit the website. Formed in 1996, we are a chorus of men who love singing. 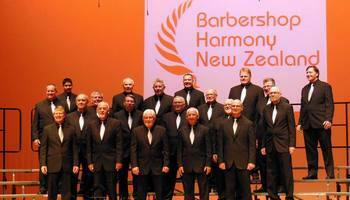 We sing acapella (unaccompanied) harmony and were the New Zealand Champion Small Chorus 2014, 2010, 1999 with Barbershop Harmony New Zealand. We rehearse every Wednesday evening at 7pm, at the Red Cross Rooms, Main St, Palmerston North. 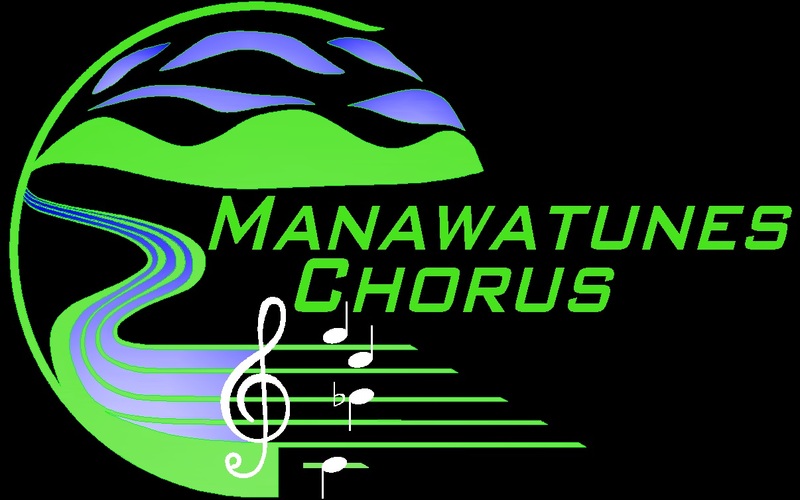 Want Manawatunes to sing at your next function? 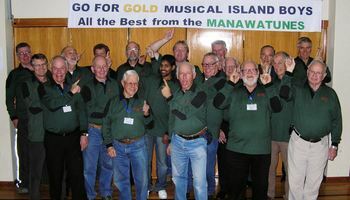 Why not hire Manawatunes to entertain at your next event? We can perform at corporate functions, charity events, community Entertainment events, birthday parties, christmas parties, awards nights, weddings, engagements, anniversaries, engagements, and even funerals and memorial services.